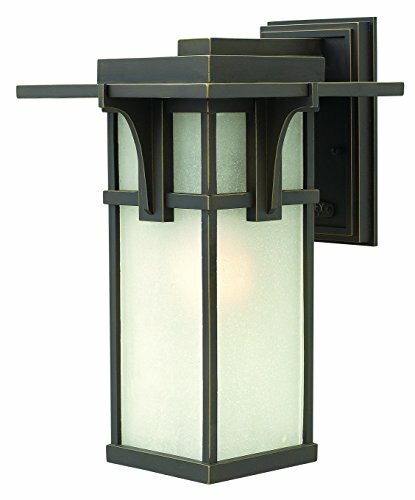 Hinkley Lighting 2234OZ Manhattan Outdoor 1-Light Lantern – click on picture to see more info. You can click on any of the pictures to see more information. This is what I would call a classic look given to a train station lantern. It is made of Aluminum and Glass and has a bronze finish. 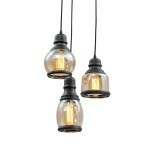 I can see this in an entryway or even lighting used in the patio area. 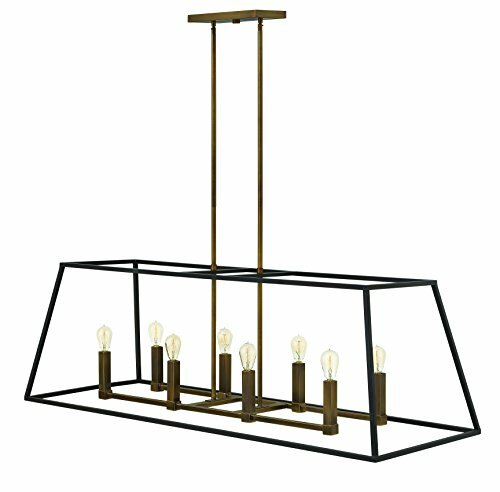 Hinkley 3338BZ Eight Light Stem Light Hung Linear – click on picture to see more info. 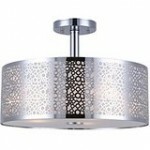 These contemporary style Hinkley lights looks fun. 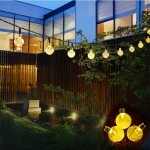 There are 8 stem lights and the fixture is done in a Bronze finish. As an open fixture it has no glass to dust. I can see it in a dining area, both kitchen or dining room or a portion of a room, when you want to separate it a little and give it it’s own look. 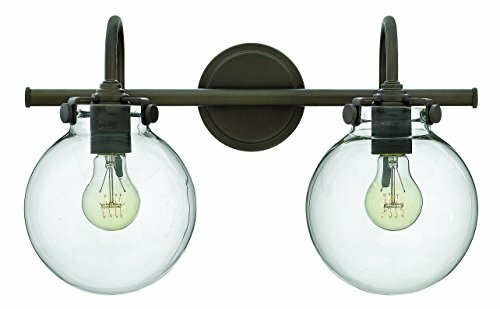 Hinkley 2206SZ One Light Wall Mount – click on picture to see more info. 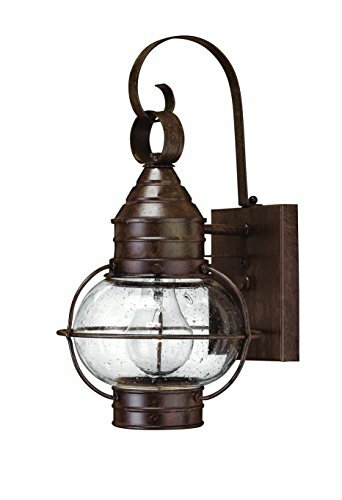 This wall mounted sconce reminds me of a lantern. It is about 14 inches tall and 7.25 inches wide. It has a Bronze finish. When you don’t want the “usual” look, this would do nicely as it is both functional and decorative. Hinkley Lighting 1594BZ-LED Louvered LED Brick Light – click on picture to see more info. This Brick Light would work well when you want subtle lighting. It has to sit into a recessed area, not just sit on top of the area. Made of aluminum, it has been finished in Bronze. Hinkley Lighting 50024OZ Congress 2-Light Bath Vanity – click on picture to see more info. This Bathroom Vanity light would fit both a classic and an traditional theme. The glass is clear, so you are going to see the bulbs and the light should be a little brighter than if you had frosted glass. Just what you need in a bathroom when putting on makeup or shaving.